One of the sure signs that winter is heading into spring, is when the Indians begin Spring Training every year. This week, the tradition continued as pitchers and catchers had to report to the Indians Spring Training home in Goodyear, Arizona. 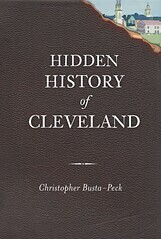 In years past, Cleveland’s baseball clubs wintered in 13 different states, and even in some local places here in Cleveland that still exists today! The Waring Block Building, St. Malachi’s Hall and The Cleveland Athletic Club all were home to some “indoor” Spring Trainings in Cleveland’s past. These locations were chosen for one of two reasons; traveling South for Spring Training developed as a tradition in the late 1880’s; or, financial considerations. 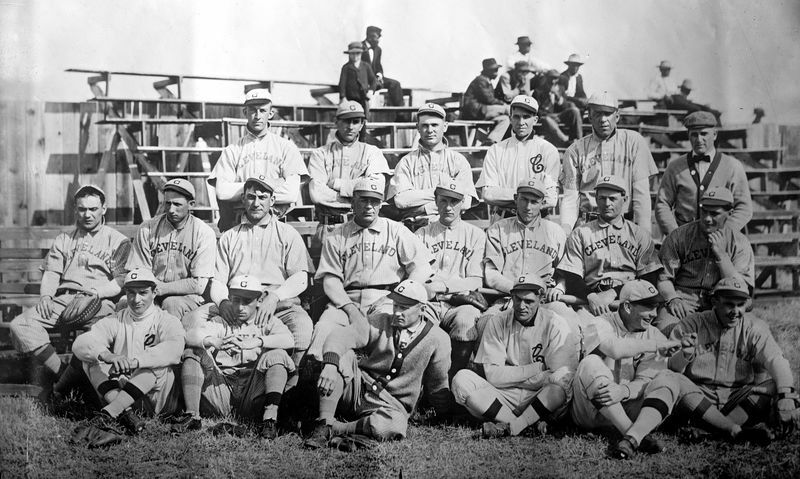 Through all the years of the Spring Training tradition, Clevelanders could look forward to baseball in the spring, while the players practiced to bring a Championship to Cleveland. Having once lived in Tucson (1973-89), I eagerly checked the Cleveland Press Collection for photos for Cleveland Memory, but surprisingly there aren't any, despite the team having trained in Tucson far longer than any place else!